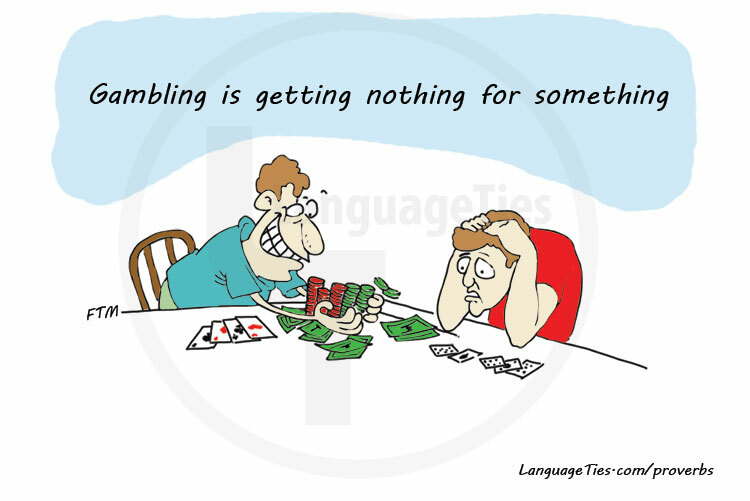 It is possible that you might lose your money while gambling..
این احتمال وجود دارد که در قمار پولت را از دست بدهی. Don't ever think about investing your money in gambling. You're likely to lose everything you have. You know, gambling is getting nothing for something.